The more we have going on around us in a visual space, the more load it places on our working memory. By freeing up our working memory we think clearer (clarity), we’re better able to make decisions and gain enhanced problem solving. It’s not surprising that the result from de-cluttering and implementing new organisation strategies has the potential to positively affect every aspect of our lives, from our career to finances and relationships. De-cluttering a home is a significant project. Working in partnership with you we will assess the household and define your vision, needs & goals. From gathering information, determining what belongs and what doesn’t, we will create a personalised plan that breaks the project into a number of manageable sub-tasks (rooms or areas) and guides you towards making realistic decisions. By categorising items and areas, we help you de-clutter and organise your house into a more efficient and welcoming home. 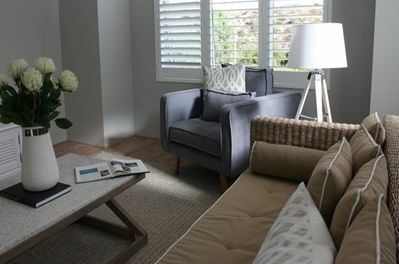 House tweaking will help you see beyond the clutter and visualise the room’s spatial potential, creating a more inviting personal space or home. With personalised support and motivation to prevent future clutter from accumulating we will create a stylised habitat for ongoing stress free living. Being organised is the key to success. Having your house organised will allow you to become more focussed, productive and able to achieve your goals. We start by visualising what you want to achieve, gathering information on how you operate in your home and then determining what does and does not belong. 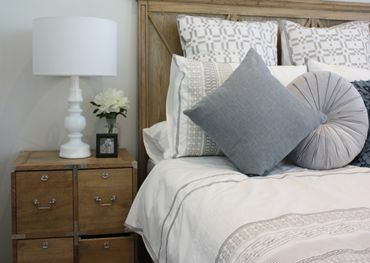 Spending time arranging your items in a logical and memorable manner will lead to a more efficient lifestyle, giving you more time for doing the things you love. I will create a personalised plan, just for you, that outlines the organisational goals and the processes we will put in place to achieve them. Once your home is organised the key to remaining that way is implementing new routines that turn into positive habits. I will take the time to understand who you are, how you live and your personal style. From this I will help you establish a structured system so that you can continue to categorise, store and then locate everything you need, without frustration, chaos or stress. 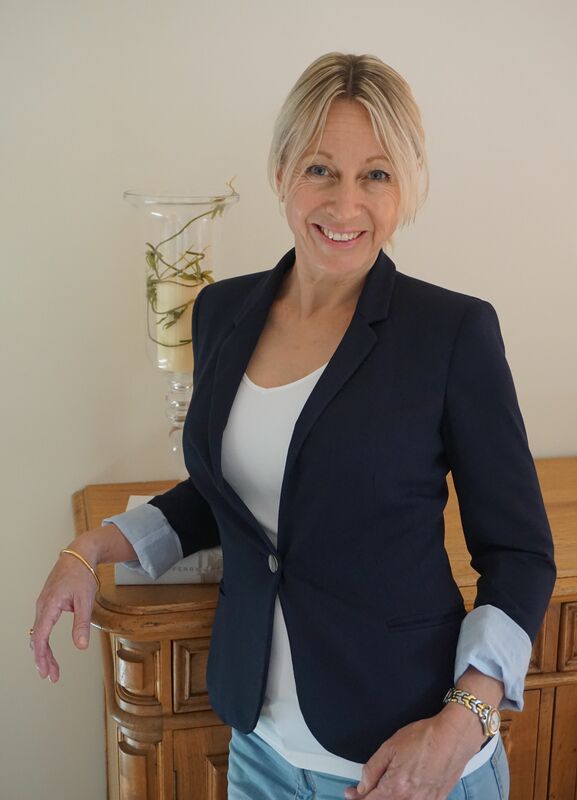 My experience as a Professional Organiser tells me what will work for you, with ongoing support and motivation to keep you on track and organised, restoring balance to your life and saving you time and money. When your home and business have been organised, you can stop worrying and start concerning yourself with what is more important in life. When a loved one passes away, the family is left with decisions that can be emotionally overwhelming. Allow me to help relieve some of the burden by providing guidance and support. Proceeding at your pace, with dignity and respect, I can help you to work through this stressful time. I understand that clearing an estate can often be an emotional undertaking and feel like a daunting task. There are many emotional hurdles to overcome, as each person feels the loss in a different manner. House tweaking will recommend the best way to sort and categorize your loved one’s belongings, helping you decide whether to keep, donate or dispose of the items. Working closely with you we can ensure a lifetime of memories and personal belongings are distributed as per your family’s wishes. I can assist you by doing the initial categorisation phase while you take the time to be with your family and friends. Often there may be time pressure for the deceased’s belongings to be removed from their home. Throughout this potentially difficult time, I can support the Executor of the estate to quickly work through the home in preparation for downsizing or quick sale. By not having a direct emotional attachment to the belongings I can sort and categorise them quickly and efficiently. In 2015 I discovered there was an opportunity to use my organisation skills to benefit others. 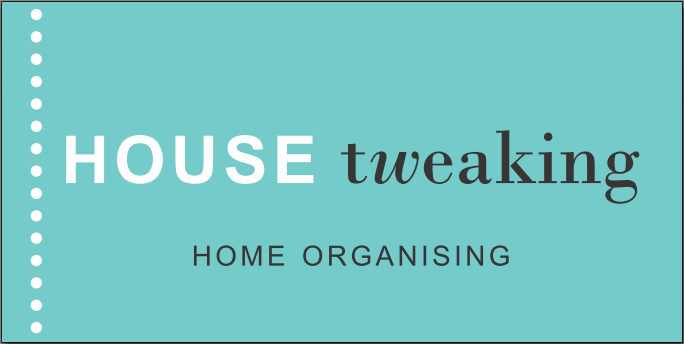 I created a Professional Home Organising service driven by a passion for order and simplicity. I provide personalised service to people in the Perth metropolitan area who feel time-poor, feel overwhelmed by clutter, or where some guidance and direction can help them to get on top of what is happening in their lives. After 8 years working as a Chief Stewardess on privately owned luxury Super Yachts for high net worth families in Europe and the USA gave me a sound foundation in being organised, stylish, efficient and able to put my finger on what I needed when I needed it. Developing a close relationship with the families, based upon the trust they had in me, made me feel an honoured part of their extended family. I truly understand the importance of organisation in people’s lives. Every detail matters. I always look forward to creating a positive relationship with my clients whilst helping liberate them from the things that are holding them back. 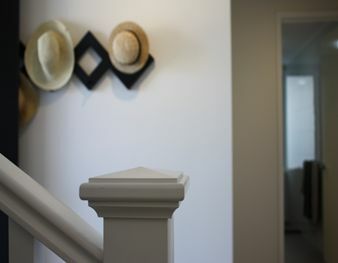 Call me on 0431 943 255 or email dianne@housetweaking.com.au. A perfect gift for the person who has everything, but time!